I LOVE, LOVE, LOVE THIS SONG!!! Yeah, I know this song has been out since late June, but it’s swoon worthy every time I hear it. 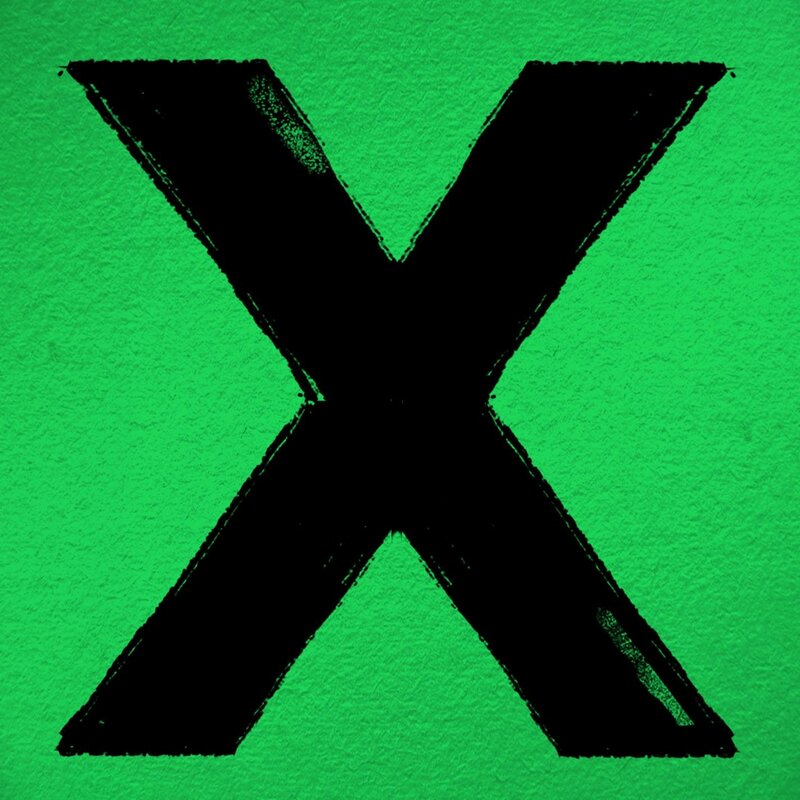 What do you think of Ed Sheeran’s latest album ? I’d love to hear which are your favorite tracks. Awhile back I blogged about another one of my faves – I See Fire. Happy Friday! !